Today I'm bringing you my first Valentine's Day Gift Guide. The Christmas one went down quite well so I figured I'd do another in the same sort of style. 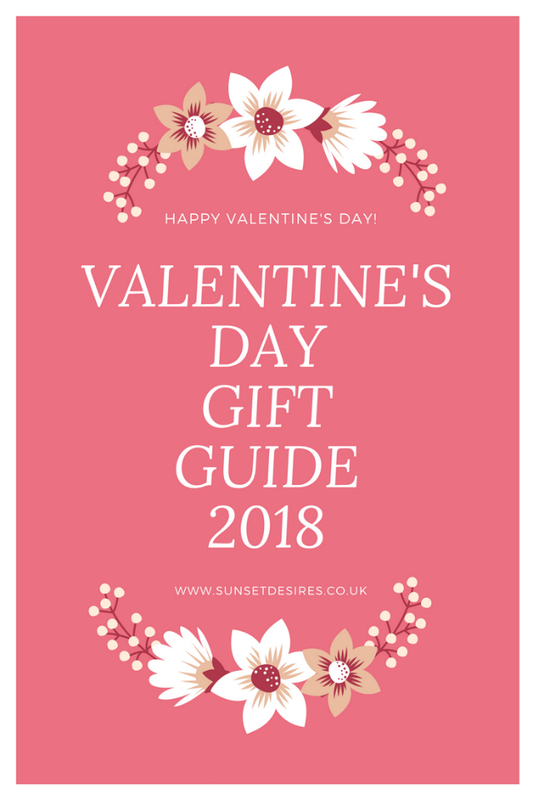 I have included some 'classic' Valentine's gifts as well as some more general gifts which aren't love related. Items marked with a * I have received free of charge. Items marked with a + are affiliate links. All opinions are my own. First up I have to start with greeting cards of course! 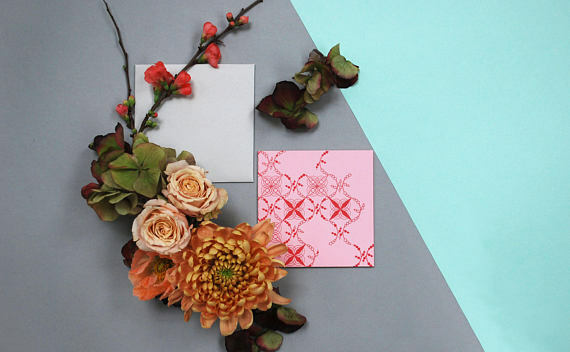 Valentine's Day wouldn't be Valentine's Day without cards from either your boyfriend, husband or even your secret admirer (taking it back to the school days there!) 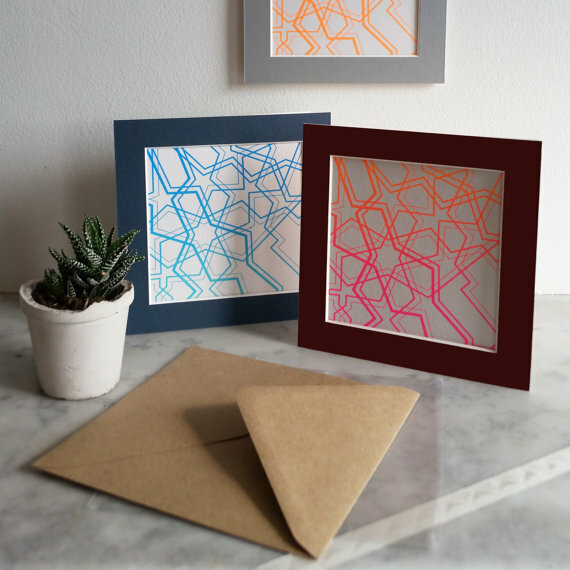 These lovely ones I've picked are from 'Something Made' on Etsy. They come in these really unique designs which are definitely perfect if you are looking for something a little bit different to the usual red love themed cards for the occasion. 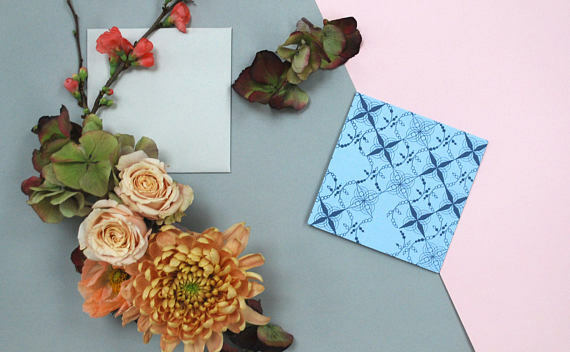 They also do wedding stationary so if you are planning your wedding you should definitely give this Etsy store a peek. 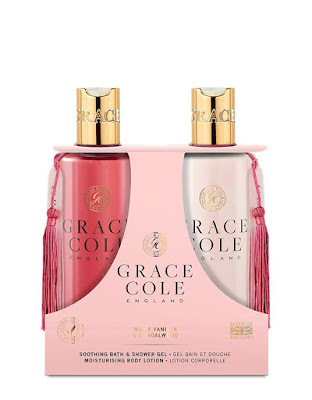 Next up we have these lovely Grace Cole gift sets. 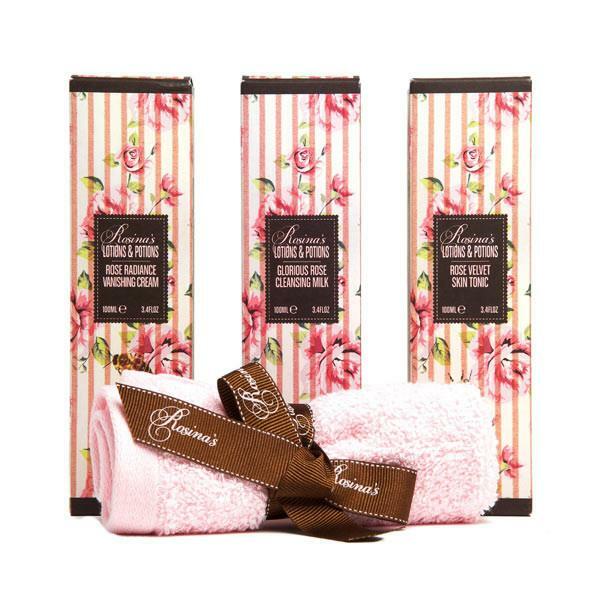 You cannot go wrong with a good skincare gift set especially if they are in their favourite fragrance. 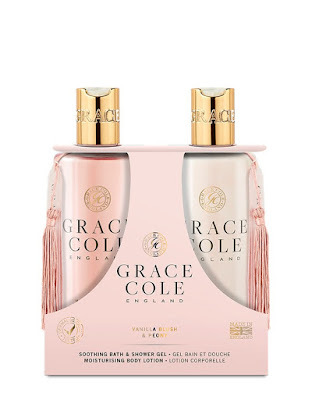 Grace Cole do a nice range of different scents on their website as well other gift sets that include candles, reed diffusers and other skincare related products. 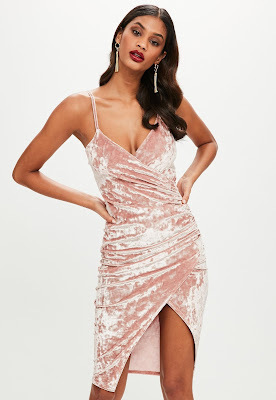 I'm also including some items from Missguided as it is one of my favourite online clothing stores at the moment. They have an amazing Valentine's collection and everything featured in it is 50% off until the 14th of February using the code mentioned below so it's definitely worth it. A few of my favourite choices above are an underwear bodysuit, a pink and a red dress and a pyjama set. I've also decided to include some more skincare products, this time from Rosina's Lotions & Potions. They do these luxury gift boxes which come in gorgeous floral covered packaging. The box can be kept afterwards for storage options which is what I'm doing with mine. I can also tell you that their products smell amazing! If your loved one wears fake tan then this is the gift for you. It includes 200ml 5 in 1 medium mousse, 75ml exfoliating skin primer, 75ml moisturising tan enhancer and a mitt so the perfect gift for any fake tan lover. Another great gift for almost any female is make up. This set is from Sleep MakeUP and includes an eyeshadow palette with 12 shades, a mascara tube, illuminator and a red lipstick. 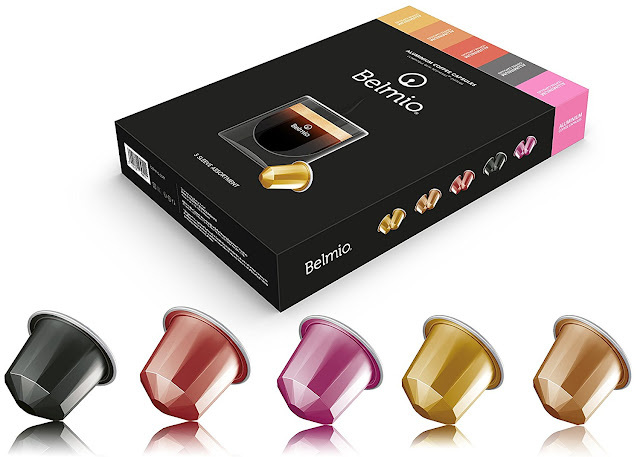 If you have a coffee lover in your life like I do then this Belmio coffee pod set will be the best gift for them. It includes 50 capsules in 5 different flavours. These pods are compatible with most Nespresso coffee machines but if you want to be sure check THIS page to find out exactly which ones are. If your man wears various aftershave fragrances rather than a signature one then this Gold aftershave splash may be perfect for him. It is a lower affordable price than some of the top designer ones so it's definitely worth trying it out. It was launched in 1976 and is described as a 'fresh masculine fragrance for the man who goes for gold'. Another gift for the man in your life is this Moosehead styling clay for their hair. If he is someone who is into styling his hair using products then this is the perfect gift. It's features are strong hold, matte finish, adds texture and definition and is for all hair types. See more Valentine's Day gifts from my Amazon list+. This includes gifts such as perfume, chocolates, flowers, cards, underwear, jewellery and gift sets as well as other items. Let me know in the comments below which is your favourite gift idea from this list as well as what you are getting your partners for Valentine's Day. Fantastic selection, so interesting and nice items for gifts! Love it! 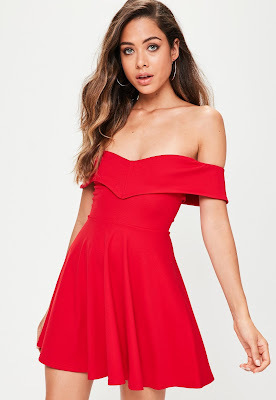 Loving the red dress, great choices! I follow your lovely blog, would you follow me back?